Damaged or decayed teeth should be treated as soon as possible to prevent further issues from developing. Large cavities or fractures can breach the pulp of a tooth, causing an infection. When this occurs, there are only two treatment options available: root canal treatment or tooth removal. The treatment recommended for you will be contingent on your unique situation and the long-term prognosis of the affected tooth. At our Cocoa, FL dental practice, our doctors discuss root canal vs. tooth extraction and explain when each procedure is typically indicated. When needed, we can perform the appropriate oral surgery to improve your dental health. 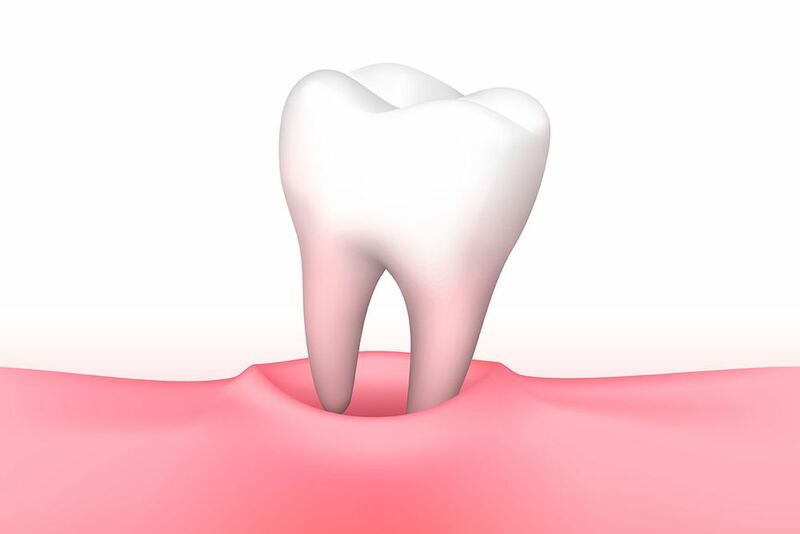 Once the tooth pulp is infected, bacteria can spread to the surrounding bone or the adjacent teeth. This condition can be painful and may result in a swollen jaw. Root canal treatment removes the infection at its source. To perform this procedure, the tooth and surrounding tissues are numbed with local anesthesia. Your doctor creates a small hole in the top of the tooth to access the internal structures. The blood vessels, nerves, and pulp inside the tooth are removed and the canals and tooth are filled. After sealing the tooth to prevent further contamination, a dental crown is often placed to fully restore the bite and provide reinforcement. Drs. Bird and Johnson typically recommend root canal treatment if a damaged tooth has a good long-term prognosis. If there is a good chance the tooth will last for several more years with proper treatment, then this procedure will be presented as the optimal choice. Candidates for root canal treatment may experience swelling around the tooth, a severe toothache, or tooth sensitivity. Eligible patients will still have sufficient tooth structure remaining. If too much structure is gone, the tooth may need to be removed. A time-tested procedure, tooth extraction is sometimes necessary, especially if severe dental damage has occurred. Over the years, methods for tooth removal have improved exponentially. Our doctors use gentle techniques to make the process as comfortable as possible. First the tooth is numbed with local anesthesia. Next, the tooth is carefully loosened, and then lifted from its socket. Tooth extraction is typically the “last resort” option for a damaged or decayed tooth. If the long-term prognosis is poor or questionable, then extraction can effectively preserve your oral health and save you from more costly restorative procedures. During a consultation at our office, our doctors can help determine which treatment option is right for you. With the exception of wisdom teeth, we almost always recommend replacing an extracted tooth. Gaps and spaces in the smile can lead to more serious oral health complications, such as shifting, bite issues, TMJ disorder, and more. Our patients have a few different options for teeth replacement, including traditional bridges and dental implants. These options can be discussed with you prior to tooth removal. If you are experiencing signs of an infected tooth, it is important to seek treatment right away to avoid more significant problems. To schedule a consultation at our practice, contact us online or give us a call at (321) 631-7000.